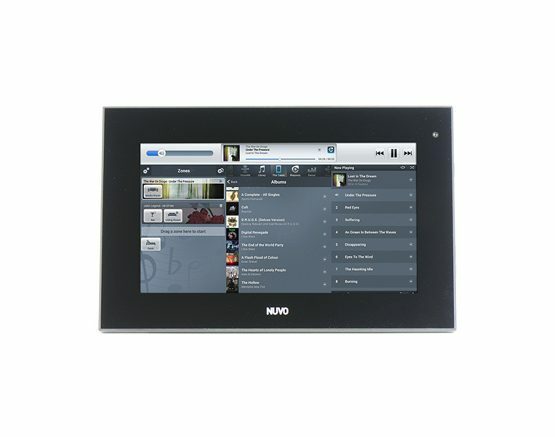 The Nuvo P30 Touch Screen is a seven inch Android tablet designed for convenient, complete, in-wall control of the Player Portfolio System. 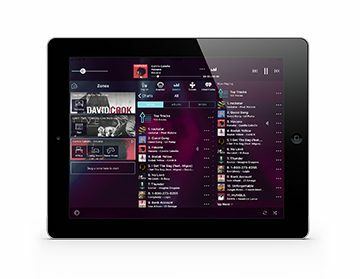 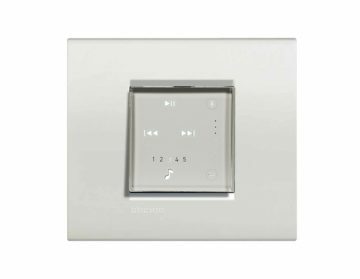 The P30 runs the Player Portfolio app and Spotify for seamless and unified control of your home audio; allowing access to your favorite streaming services or music stored on networked devices. 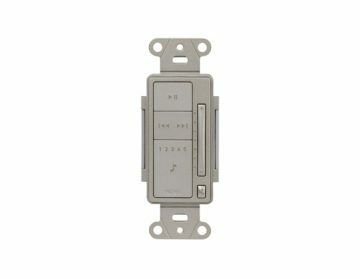 Connecting is simple, with a single RJ45 802.11af PoE cable.